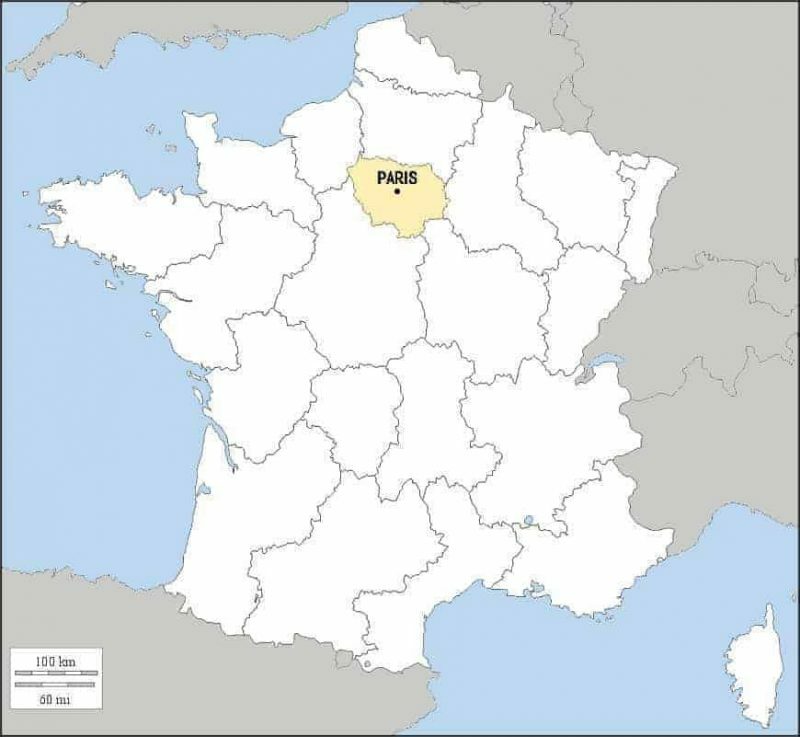 The refinement of French savoir-vivre. 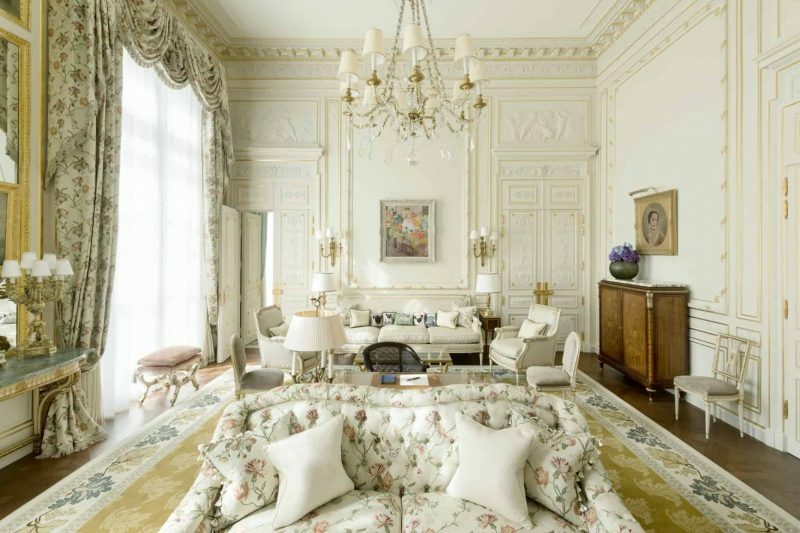 The elegance of a Belle Époque décor. 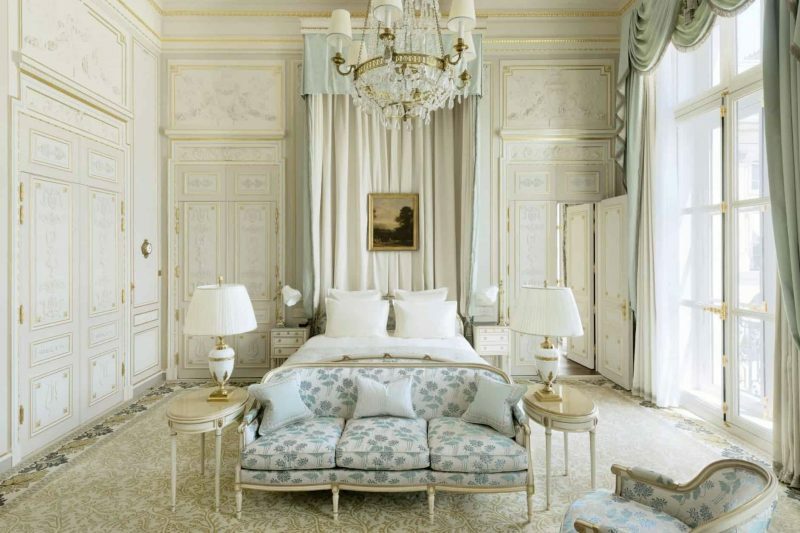 Rooms with an absolute comfort that take the names of Coco Chanel, F. Scott Fitzgerald or Marcel Proust, their faithful hosts. A jazzy piano, in the shadow of the lime trees of a large Garden. A dream place, ready to fulfill all your desires. A unique and exclusive experience that should undoubtedly be enjoyed once in a lifetime. A monumental kitchen surrounded by products and equipment of the first line. And learning from chefs of the highest caliber. 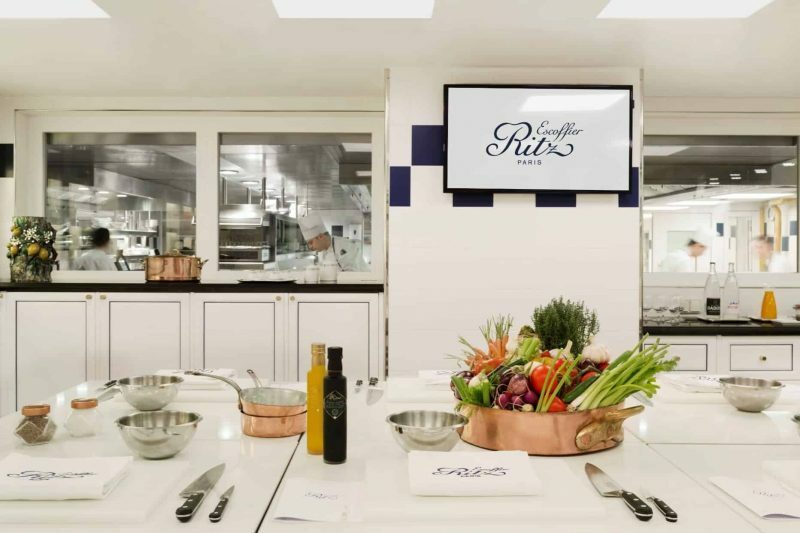 Welcome to the Ritz Paris Hotel and its Ritz Escoffier cooking school. You will have the option to choose between cooking courses, pastry and boulangerie. 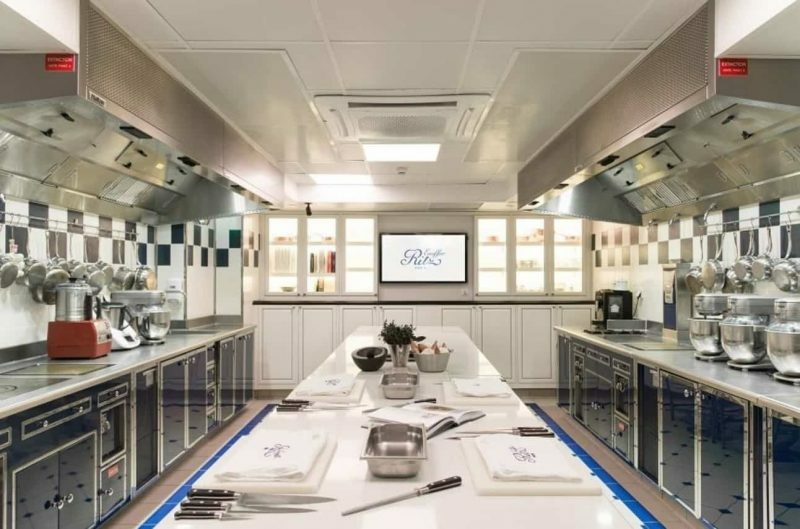 All courses will be taught in the mythical kitchen of the Ritz Escoffier school, located in the heart of the Hotel Ritz Paris. The same kitchen where cooked Auguste Escoffier, one of the greatest cooks in the history of France. After the course you are likely to be tired, the work in the kitchen is not exactly something light. Do not worry! The rest of the time will be free to rest and relax. 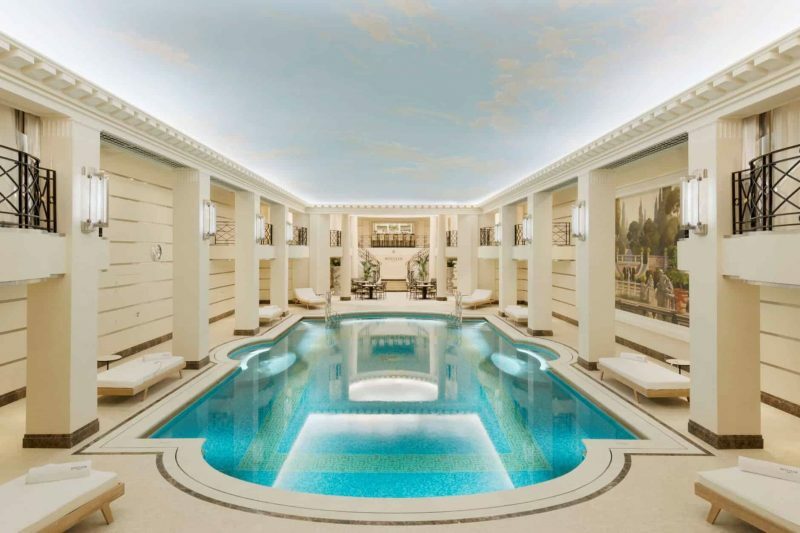 The Spa at the Hotel Ritz Paris, the splendid swimming pool and the dry and steam saunas will surely guarantee your physical restoration. 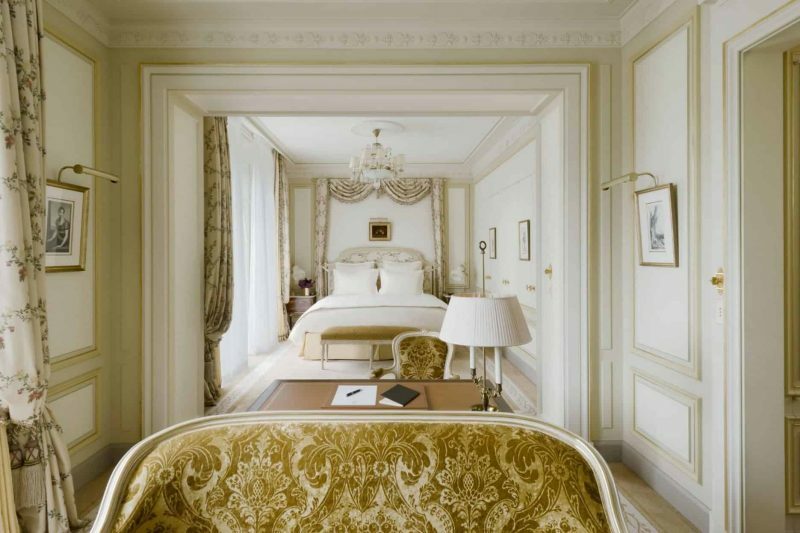 The overnight stay will be in a suite with an incomparable atmosphere and unrivaled décor: fine and elegant with delicate pastels and an intimate setting where the ultimate luxury is reflected in every detail and adorned with beautiful works of art. "When I dream of an afterlife, it happens at the Ritz." – said Ernest Hemingway. 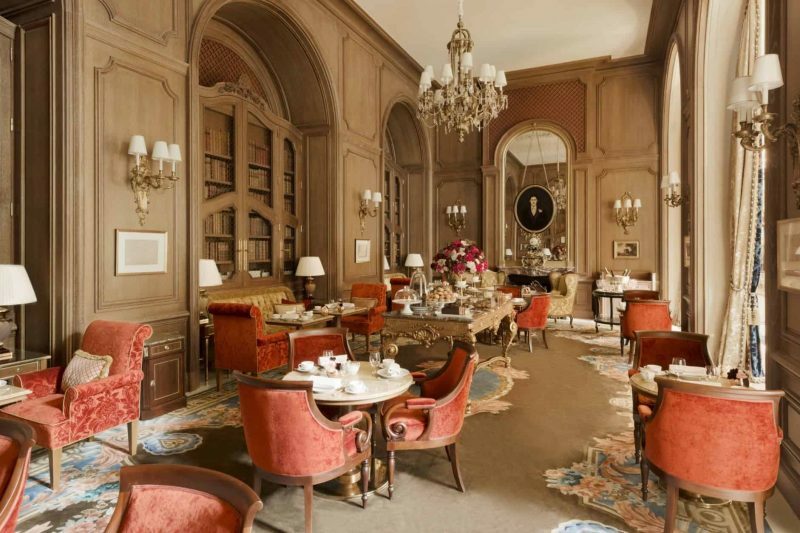 And we cannot disagree with it: this hotel, opened in 1898 by Swiss businessman César Ritz, is a world of its own. Big names have attended the Ritz Hotel, and have left behind them countless stories that have made the Ritz what it is today. Coco Chanel and Marcel Proust were habitués. Zelda and F.S. Fitzgerald as well. 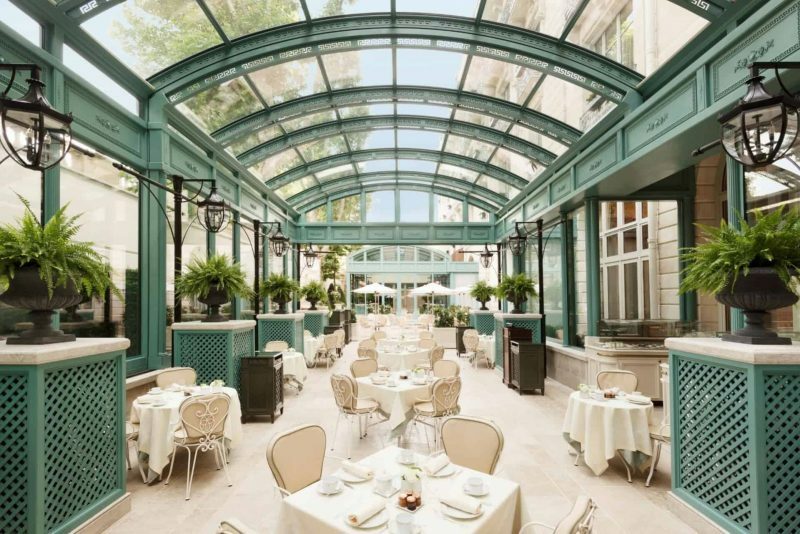 Sophia Loren called it the most romantic hotel in the world ... We are not short of stories in this hotel which is probably the most legendary of Parisian hotels!